I have had an eye on trying to ski this area for a while. 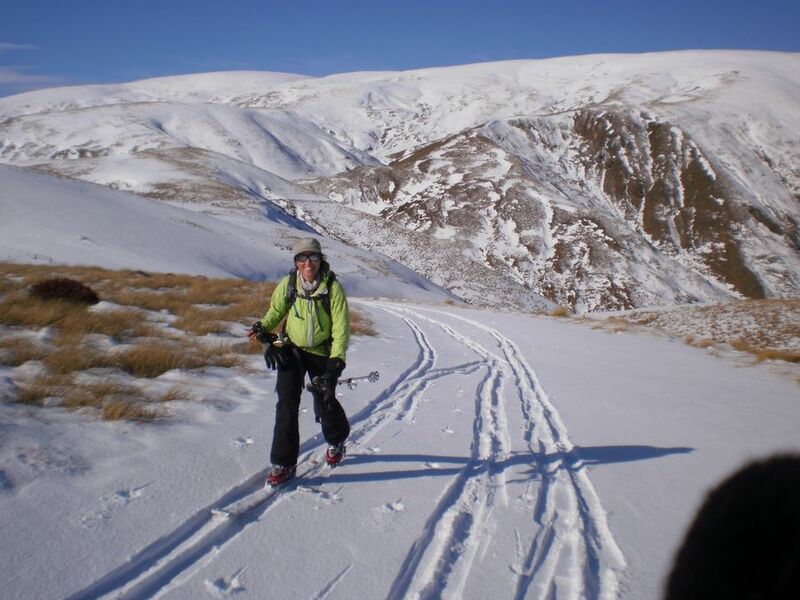 We once tried to ski the Hector Range (which joins the Remarkable Range) from the northern end near Duffer Saddle. We were aiming for Ben Nevis. However due to frost lifting on the road we only managed to get the Jeep bogged down. So this time we came in from the South, driving past Kingston to then turned off on the Nevis Valley Road. There was fresh snow all the way to the valley floor, however it was only 5cm or so deep. 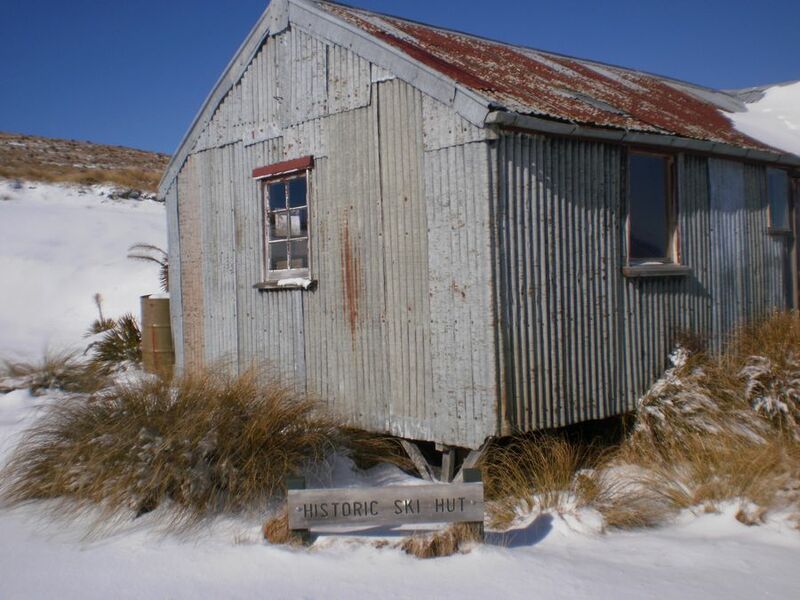 The road up to the old Southland Ski Hut was easy going, but after that the snow drifts were too deep. So skins on it was for a long tour along the road. This was a little wearisome. The intended ridge up Tennants Peak looked long and low angled , and the wind was blowing a gale. 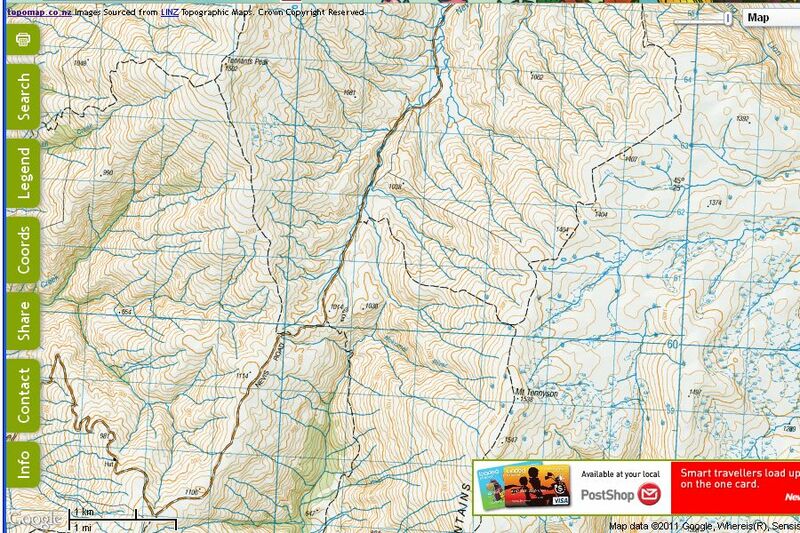 So we skied a few lines in towards the Garvie Range. 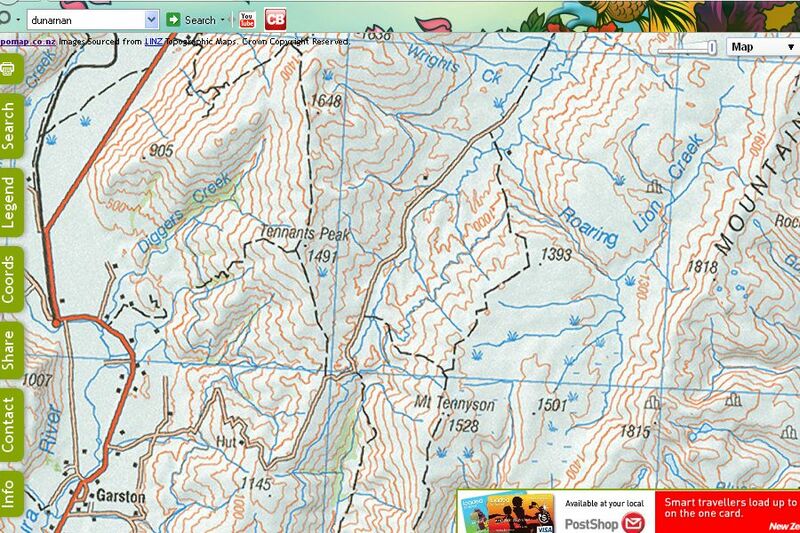 I think this area would be well suited to ‘kick and Glide’ ski touring, not so much for fat ski touring. 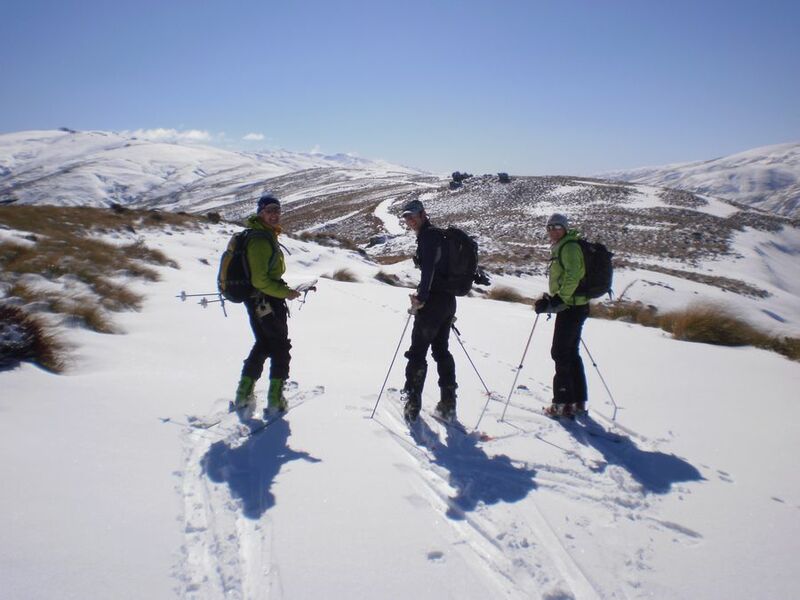 Its a pleasant area with super easy access and great for beginners to backcountry skiing. At this end of the range the Hectors’ have similar characteristics to the Pisa Range. 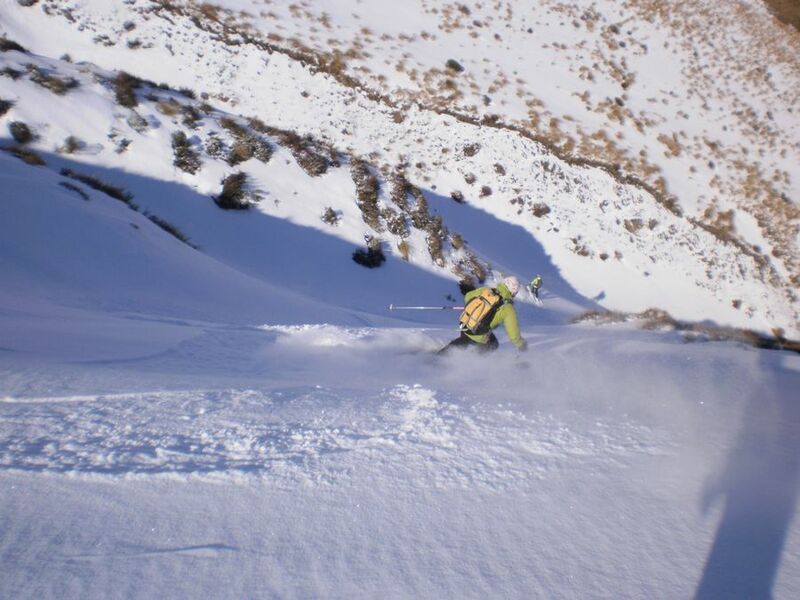 The Northern part of the range steepens and has some good looking ski descent lines, however access becomes a lot more difficult.